Away from tennis, the 29-year-old enjoys nothing more than a few frames on the green baize.“It is a fun way to spend time with friends,” said Murray last year. “Although you are playing a game, it is a fun way to chat. If you go and play football, you are not exactly chatting the whole way through the game. It is not physically demanding either. “When I used to practice at Bridge of Allan sports club we had a couple of snooker tables there and I actually used to play there quite a lot. When I injured my knee, me and Leon Smith would go there almost every single day and play snooker with each other”. 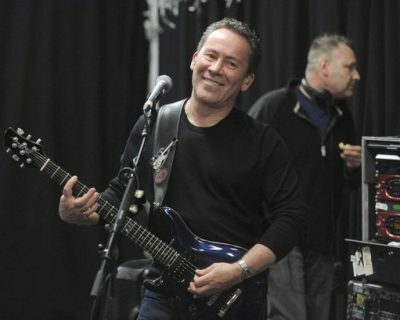 Wood practises every morning, even when on tour with the Stones. Like his love of painting, he finds playing snooker to be a therapeutic experience in his quest for Satisfaction. Singh’s interest in the sport is well known, but it is a surprise to learn that that his enthusiasm for snooker is not purely recreational. 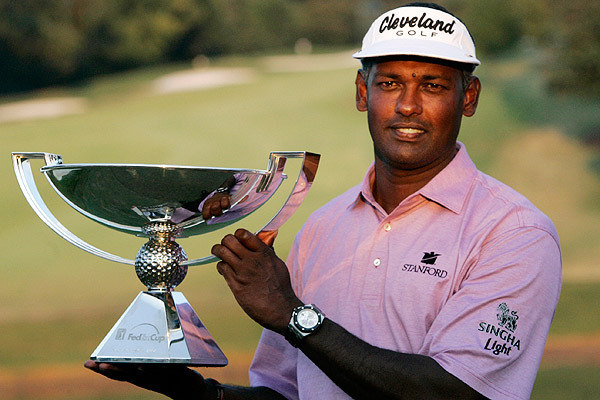 Singh has spent many hours on the green baize, convinced that his putting stroke could benefit as a result. “My favorites were Jimmy White and Steve Davis but I also liked watching Alex Higgins, Dennis Taylor, Cliff Thorburn, Terry Griffiths and Willie Thorne. Then Stephen Hendry came along and blew them all way – it was amazing how he took the game to a new level. 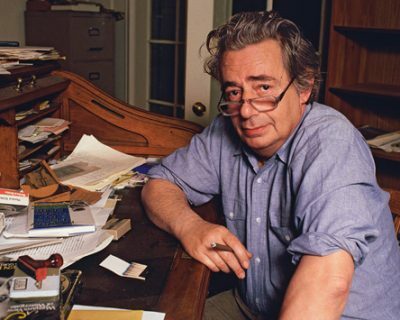 Most people know Mordecai Richler as one of our greatest writers in the history of Canada. However, many people don’t know that Mordecai was a snooker aficionado, and the last book written by him was about the game of snooker. Recently, a new tournament was created to commemorate his name and legacy, The Richler Cup, and fittingly it is the largest tournament in the Canada. 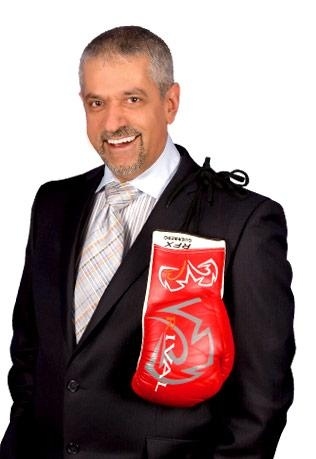 Most people know Russ Anber as being a boxing analyst on TSN and other television programs, and he is great at what he does. Very people people know that Russ is also a huge snooker fan and even has a snooker table in his basement. He has also been gracious enough to be the MC in 2011 at the Junior World Championships in Montreal and again at the inaugural Richler Cup in 2014. Oh and by the way, he’s not just a fan, but can perform on the green baize as well. Many moons ago, Michael Laucke actually beat the great George Chenier in a match in Montreal. Shortly after, Michael had plans to move to England to play professional snooker. There was only one thing, he was even more passionate and talented with the classical guitar, Michael ended up opening for the Beatles shortly after, and has been playing music for the last 40 years all over the world. Michael is still a fan of snooker today and was a special guest at the Montreal International Snooker Festival in 2014. Robin Campbell prefers a different method of escape. 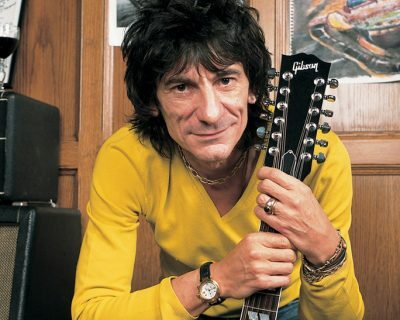 “Snooker is my obsession and my way to get away from the pressures of being in a band,” said the lead guitarist of the pop-reggae legends. “The music world is full of strange folk, but snooker people are humans. I virtually live at the club when I’m not with the band. When you are playing you can forget about anything and everything and it’s great to have that release. 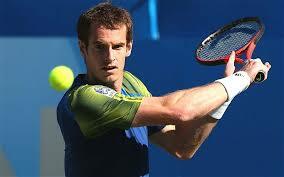 “I’ve loved the game since my schools days and I’ve been playing obsessively since I was 17. It’s hard to say what drew me into it. It’s one of the few games where you are solely reliant on yourself. “Several other professional players have come for a game, like Alain Robidoux, Steve James, John Virgo, Cliff Thorburn and Robbie Foldvari. They all bashed me up of course and made me realise that I could never have any aspirations of being a professional player. . As a player, I’m much more in Cliff’s mould than Jimmy’s. He used to call me Son of Grinder. Is the Number of the Beast actually 147? Nicko McBrain, the drummer in legendary band Iron Maiden, has a lifelong passion for snooker and was at the Crucible for the final of the Dafabet World Championship. With 90 million records sold and over 2,000 live gigs behind them, Iron Maiden have been the pioneering force of heavy metal since 1975, their most famous tracks including Number of the Beast, Run to the Hills and Fear of The Dark. 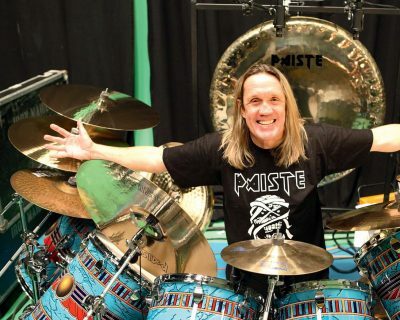 Nicko has been with the band since 1982 and is widely recognised as one of the most gifted and innovative drummers of his generation. But his love of snooker has run alongside his love of music. And a chance meeting in a London chippy with two green baize legends earlier this year helped rock star Nicko fulfil two of his snooker ambitions: to own a full size table and attend the final of the sport’s biggest tournament. What I like about the game is the effort that it takes, the concentration and then the feeling you get when you make a solid connection and your object ball disappears off the table leaving you in that perfect position for the next shot. Then the fun begins as you try to repeat it,” said Nicko, whose top break is 39.